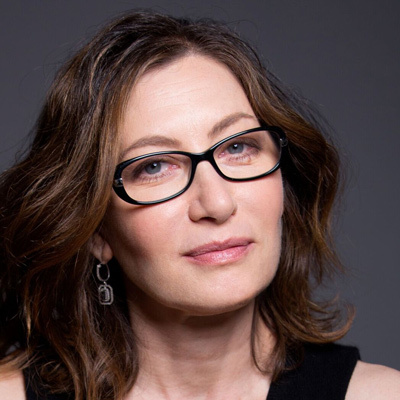 New York Times bestselling author, Thurber Prize Finalist, and humorist Annabelle Gurwitch leads a workshop on finding the funny in your story. Join Gurwitch for a three-hour session including: lecture, writing exercises, and creative brainstorming. She will share her secrets for mining comedy gold in your writing. In her work as a humorist, essayist, and performer, Gurwitch has honed a process of finding humor on the page and on the stage. You will learn a process you can apply each time you sit down to write. Gurwitch is the author of four books, including her most recent collection of essays, Wherever You Go, There They Are; I See You Made an Effort; and You Say Tomato I Say Shut Up. Her writing has appeared in the New York Times, New Yorker, Wall Street Journal, Hollywood Reporter, Glamour, Los Angeles Times, and for years was a commentator on NPR. She has made numerous appearances on programs, including her years co-hosting the series Dinner and a Movie on TBS, Real Time with Bill Maher, Today Show, Oprah, and the PBS News Hour. You can read an excerpt of her latest book at Marketplace.org, comedy in The New Yorker, and see a recent IMHO on PBS News Hour. « Taller de escritura creativa: ¿Cómo escribir lo que deseo contar? con Hernán Vera Álvarez.